Bridgeworks has partnered with DropDesk, a coworking platform that allows you to work from a network of curated workspaces. No matter where you travel to your one membership covers it. 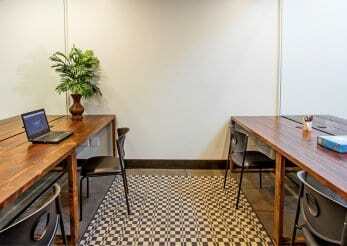 Think you’re ready to make the move into a coworking space?